When it comes to removing large blowdowns, SSVC members have several crosscut saws and longer Corona Razortooth saws. 13 or 14" Corona Razortooth Pruning Saw. The blade holds up well, and you can get replacement blades. This is far better than the folding saws. This plastic Corona saw scabbard is light and easy to pack. It is necessary for safe carrying of the saw in your pack. These 18" Fiskar PowerGear loppers are great. They fit well into your pack. They will cut up to 1 1/2" stems, and they stay sharp for years. 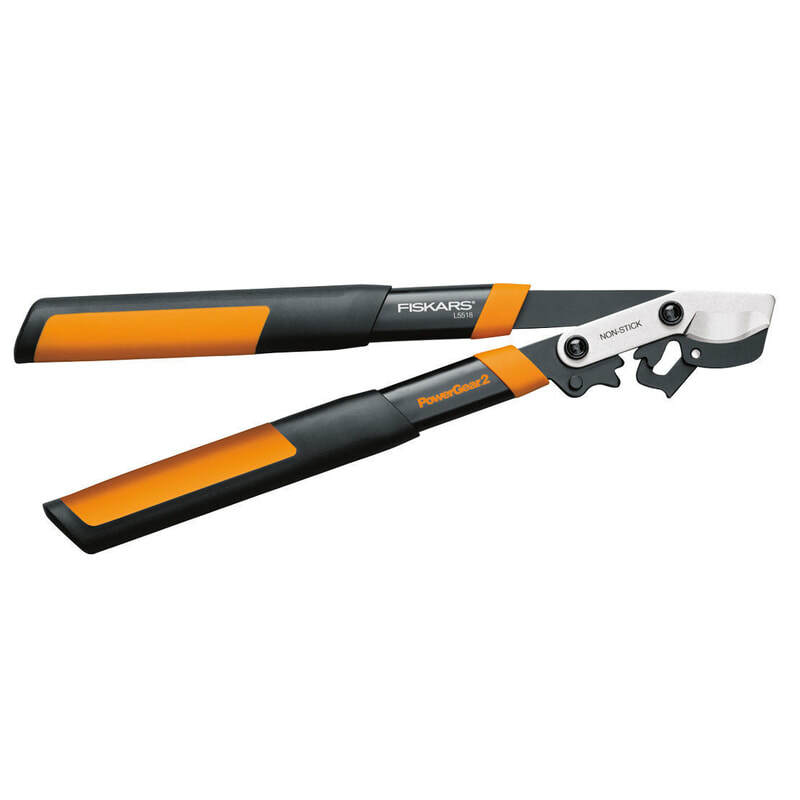 These lightweight Stihl hedge shears are just right for clipping blueberries, briars, mountain laurel, fetterbush and small stuff. They are aluminum and are amazingly light. The handles are long enough that you don't have to bend over very far. The blade is 7" long so you can cut several stems at one time, and it holds up well. They fit nicely into your pack with the blade up. Don was the first to buy this model, and he loves them. There are many good hand clippers. This Soboten is Lynn's personal favorite. The blades are sharp and stay sharp. The orange handle makes them easy to find if you drop them. This Corona sheath is good for almost any hand clippers. It has a metal clip for your waistband, and it also can be used with a belt. The clippers do not fall out. Some SSVC members carry their clippers and sheath any time they are hiking just in case there is something that needs to be cut.